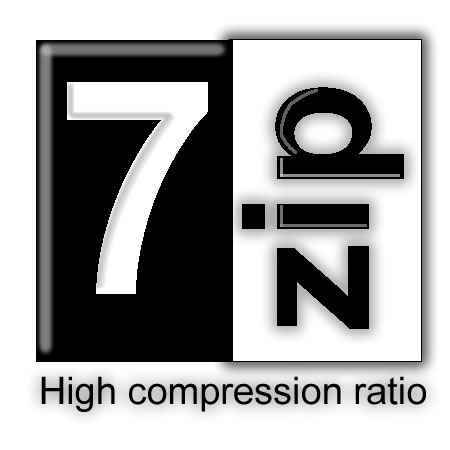 .7z files are known as achieve files and are generated with the help of 7-zip software. Zip files are compressed collections of one or more than one files that are transferred between the people and the computer system. By transferring a compressed file you can ensure that that the recipient will receive all the files and will not lose any. Yes with the help of windows 7 it is possible to open .7z files. The latest version of 7-zip file manager works properly with the Windows 7. How to get the 7-zip Software? First you will have to download 7-zip software and install it in your computer so that you can work with .7z files. If your computer system shows 64 bit then make sure that you download the appropriate .msi installer. Once you have installed 7-zip folder, it will add a new option to your Windows 7 context menu which is helpful for you. Continue reading How to open .7z Files In Windows 7?